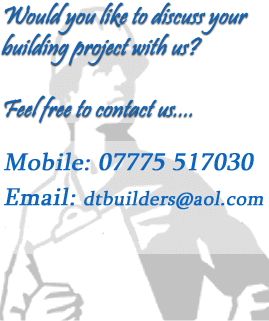 We carry out construction works including new builds, extensions, chimneys, roofing, brick, block and stone work. Also we carry out a wide range of small works including general property maintenance repairs, operating throughout New Quay Ceredigion, Cardigan, Newcastle Emlyn, Llandysul, Lampeter, Aberystwyth, Aberaeron and all surrounding areas. We supply a detailed quotation free of charge with no obligation.